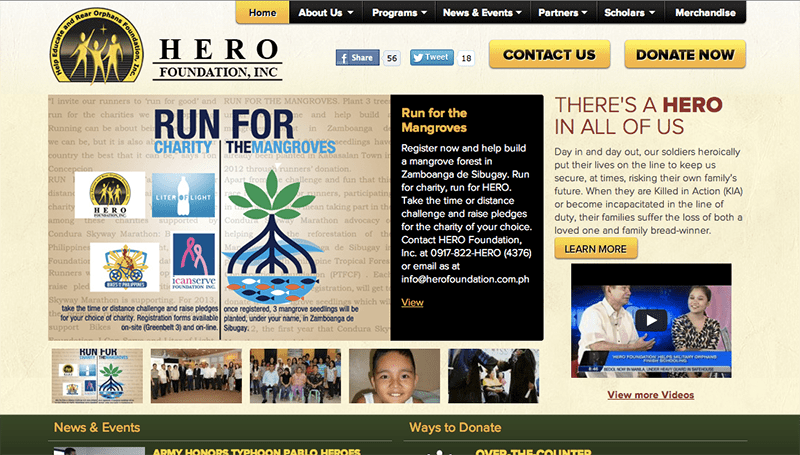 Hero foundation is a non-profit organization that supports families of fallen soldiers. Optimind redesigned Hero Foundation’s website with the intentions of improving its navigation, layout and conversion rate. We are also currently integrating their website to Yes Payments to accept online donations.